The Montessori foundation at TMS enables children to discover and develop critical capabilities at a stage when they are particularly receptive. The Montessori method recognizes that children are natural learners who move through sensitive periods when their ability to grasp new concepts and develop new capabilities is intensified. This fundamental respect for every child’s natural capacity and growth allows us to foster a love of learning while encouraging concentration, initiative and independence. It also ensures we support every child’s ability to make good choices and exercise self-discipline. We believe that the Montessori approach offers the best start. Children learn how to direct and monitor their own activities, which develops internal motivation for learning. With this inner drive, they naturally push themselves to the limits of their ability…while wanting to go even further. At TMS, the teacher’s role is to provide freedom within limits and sound guidance about next steps in learning, doing and being – which students then eagerly pursue. 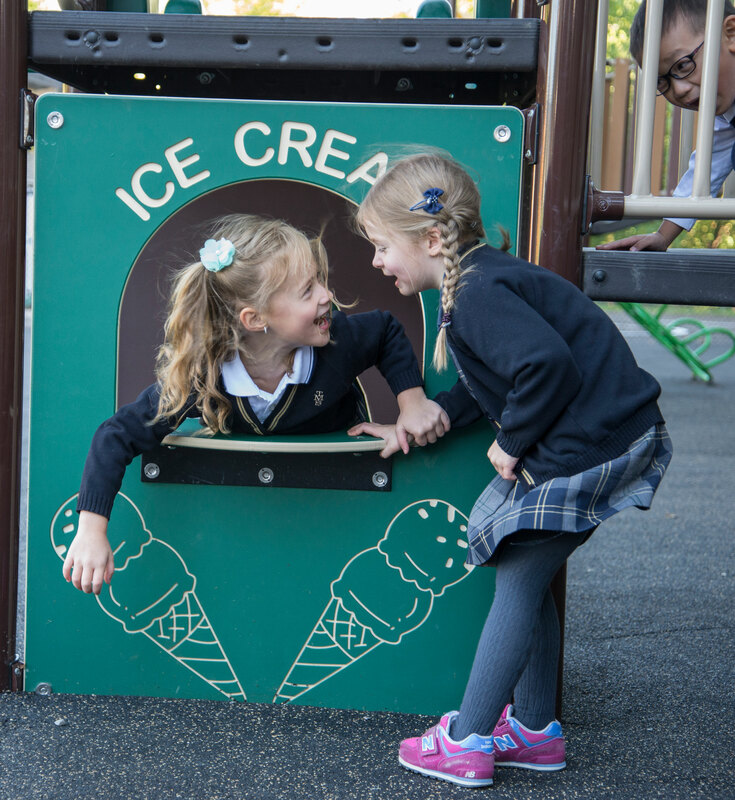 A Montessori start sets children up for success in Upper School where their independence, self-control and thirst for learning steer them through an educational environment rich with increasingly abstract and complex challenges. Please continue The TMS Journey by clicking on the buttons below.